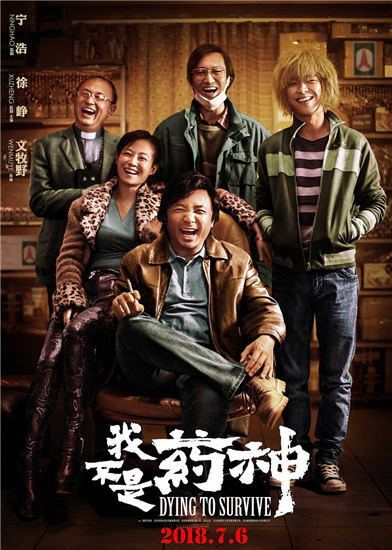 China has seen a total box office revenue of more than 52.6 billion yuan ($7.62 billion) during the first 10 months of 2018, up 9.75 percent year-on-year, according to the State Film Administration. 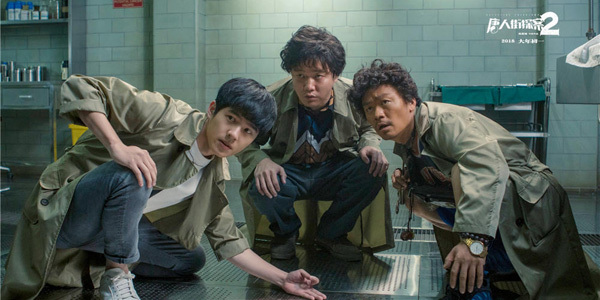 In Chinese film market this year, the audience were presented with domestic blockbusters such as black comedy Dying to Survive, comedy Detective Chinatown 2 and action film Operation Red Sea, which all grossed over 3 billion yuan in box office. In November and December, more domestic productions, including The Human Comedy and The Rookies, are scheduled to hit the big screen alongside Hollywood blockbusters such as anti-hero action-thriller Venom and Fantastic Beasts: The Crimes of Grindelwald.